Cardiac arrhythmia - what it is. Cardiac arrhythmia in adults and children, the heart rate on the ECG. Violation of heart rhythm is indicated as cardiac arrhythmia. It is dangerous whether it is a disease and what it is about to be understood. It is important to note that 90% of people determine this condition, so information will be relevant to many. The human heart beats about 110 thousand once a day. During this time it is pumped from 6 thousand up to 7,5 thousand liters of blood. Each heart contraction is preceded by an electrical impulse. Heart cells, cardiomyocytes, are built in such a way that they can independently generate impulses, but there is a main driver of the rhythm - the sinus node, from which each time a new wave of contraction begins throughout the organ. Therefore, in general, they say about sinus rhythm, which is characterized by orderliness, rhythm, heart rate 60 to 90 times per minute. An important role in the proper functioning of the heart is the coordination of the work of all its departments. The heart works like a pump, which is due to the specifics of its structure. During systole (contraction) from the atrium, blood is discharged into the ventricles. Then the diastole (relaxation) of the atrium of the ventricle is reduced and pushed blood into vessels, by which it further circulates to all organs and systems, bringing them oxygen and nutrients. activities. The most troubles occur when damage to the myocardium - the muscle tissue of the heart. the use of secondary conductive paths. Most often, the mechanism of excitation and transmission of an electrical impulse, which lies at the heart of extrasystole, paroxysmal tachycardia, and atrial fibrillation, is violated. For example, the re-entry mechanism is a reciprocal reverse entry of a previously performed pulse. Abnormal signal transmission paths generated by external and internal factors may also develop. Under the term "arrhythmia" is meant a group of diseases, which is characterized by a common symptom - a violation of the heart rhythm. Pathological conditions differ among themselves by the mechanism of development, clinical manifestations, prognosis and complications that may arise in the absence of treatment. Is cardiac arrhythmia dangerous - you need to decide on each individual case. may feel that "the heart beats as it wants". Specific features are specific to specific diseases. For example, the onset of dizziness, weakness, and feeling of "podkashivaniya feet" indicates heart failure. In severe cases, shortness of breath and swelling occur in addition. Loss of consciousness, semi-bad condition is characteristic for severe cardiac pathology, when, besides arrhythmia, dysfunction of the left ventricle is observed. In such cases, any deceleration may lead the patient to death. In a number of cases, arrhythmias go asymptomatic, and the person may not even notice that he has occasional interruptions in cardiac activity. However, this can not be considered an excuse not to consult a doctor. Cardiac arrhythmias should not be left unattended. Even in mild cases, treatment may be required that prevents the disease from developing and complicated by health-threatening conditions. The influence of medicinal substances in the non-observance of dosage can be expressed by arrhythmias of varying degrees of severity. Most often, the diuretics, cardiac glycosides, sympathomimetics and antiarrhythmic drugs have a negative effect on the heart. Like drugs, the toxic substances on the cardiac muscle are affected. Particularly negative effects are tobacco smoking, drug use and alcohol. Researches have noted that daily consumption of 5 grams of alcohol increases the risk of developing a heart attack several times. 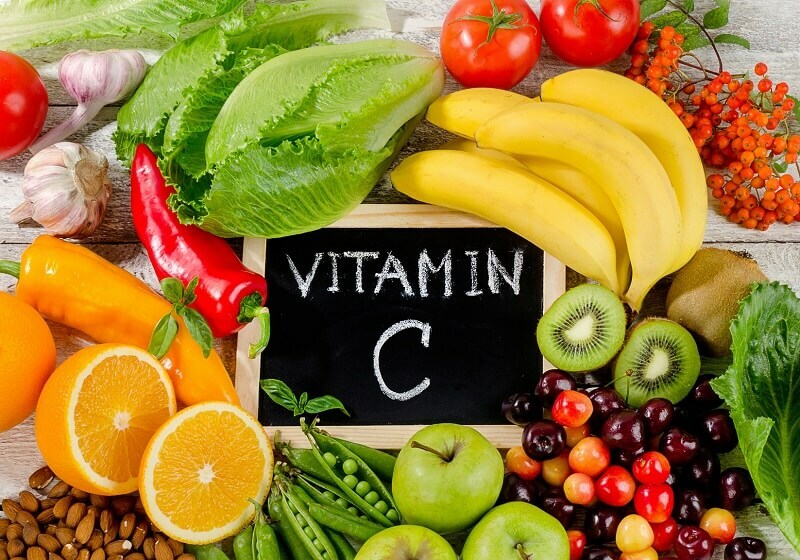 Infringement of electrolyte metabolism and hormonal background in an organism can arise at various illnesses. 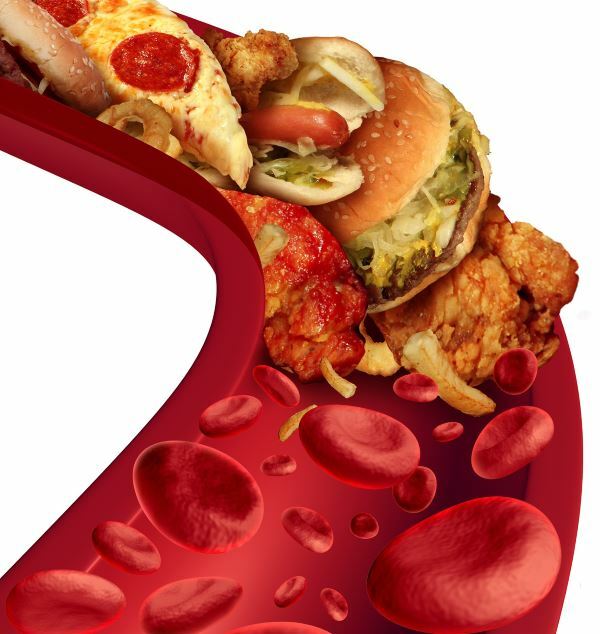 In case of malnutrition or GI disorders, hypokalemia, hypomagnesaemia can occur, whereas a number of drugs, on the contrary, increase the level of calcium and potassium in the blood, which also contributes to the development of arrhythmia. Idiopathic disorders also often lead to cardiac arrhythmias, because it is not always possible to identify the root cause of the disease. Probably, there are very delicate heart rhythm disturbances that are not determined by modern equipment.Then talk about the idiopathic rhythm, which in most cases causes a serious clinical picture. A group of cardiac arrhythmias includes various diseases that differ in mechanism, manifestations, currents and prognostic value. The basis of the modern classification is the pathogenesis of diseases and the localization of the ectopic focal point. Includes several subgroups of diseases that differ in the location of the driver of the rhythm. 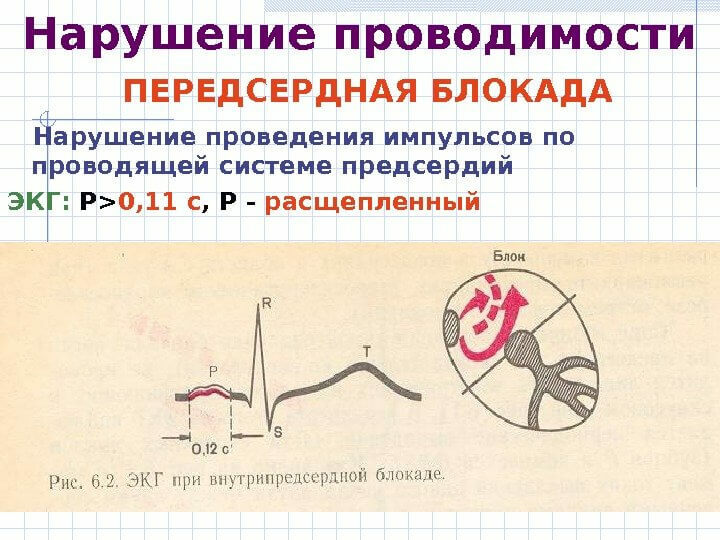 Nomotopnye arrhythmias, in which the main generator of electrical impulses is a sinus node. This subgroup includes diseases such as sinus tachycardia, sinus bradycardia, sinus arrhythmia, syndrome of weakness of the sinus node, non-respiratory sinus arrhythmia. Heterotropic arrhythmias are caused by finding a rhythm driver outside the sinus node. Three types of rhythm disturbance are classified here: lower atrial, atrioventricular, andoventricular. Paroxysmal tachycardias, which are divided by localization of the pathological process into atrial, atrioventricular and ventricular. Extrasystoles, the classification of which distinguishes pathological conditions at the location of sources (ventricular, atrium, atrioventricular), by their number (polyotropic and monotropic), by the time of appearance (early, late, interpolated), by order (double, triple, disordered) and by frequency of occurrence (single, pair, group, multiple. It may appear in various embodiments and more often in the form of weakening of the conducting system. This is mainly found in blockages, which are divided by localization of the pathological process into the sinouricular, intraperitoneal, atrioventricular, blockade of the legs of the Hiss bundle and Purkinje fibers. The increase in conductivity is observed in Wolf-Parkinson-White syndrome (WPW syndrome). 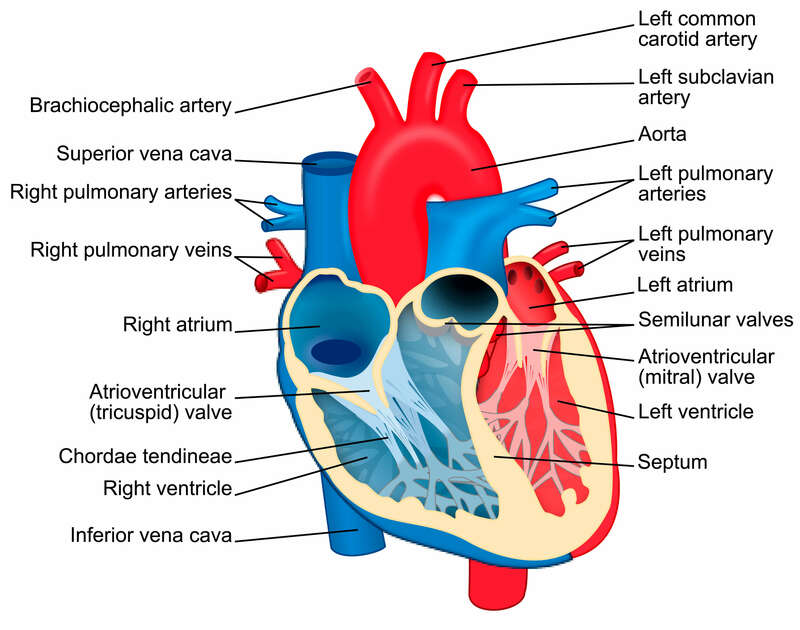 Pathology is a congenital anomaly of the heart structure, when, due to the presence of a shorter path, the electrical pulse moves faster from the atrium into the ventricle. Sometimes in the development of diseases there is a mixed pathogenesis. This is encountered in crying arrhythmias, tremors of the ventricles and atrium. Also to this day, there are discussions about the effectiveness of this classification, since it is far from always possible to use rational treatment when it is used. Therefore, it is further proposed to isolate pathological anatomical forms of arrhythmias, differing in degree of adaptation to irritant factors. In clinical medicine, some types of arrhythmias are considered separately, which require special attention. We are talking about rhythm disturbances in pregnant women, children and young people called for into the army. It requires doctors to take extreme care, because at the stake is the life not only of women, but also of an unborn child.When the fetus is nourished, the load on the heart increases, the activity of the nervous and humoral systems of the body changes. First of all, women who have been diagnosed with heart disease are at risk. Also, the occurrence of arrhythmia before pregnancy can contribute to the deterioration of the process during the baby's period of nursing. 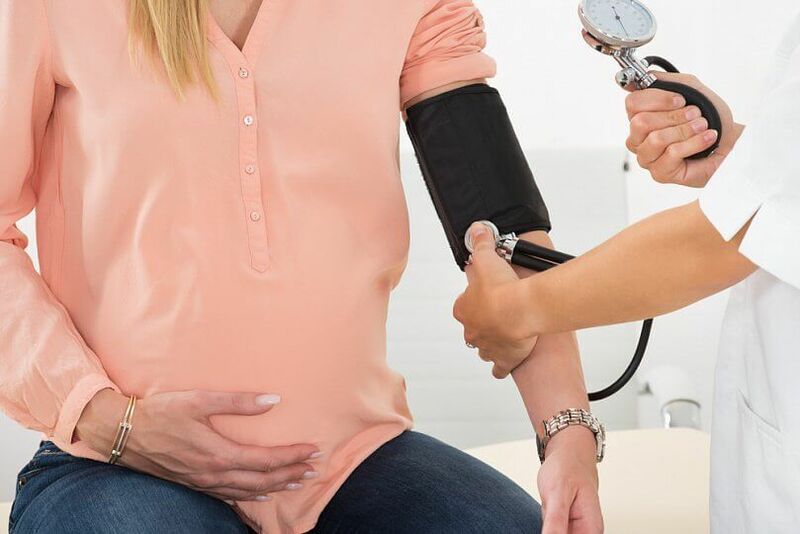 The most common form of arrhythmia among pregnant women is extrasystoles. 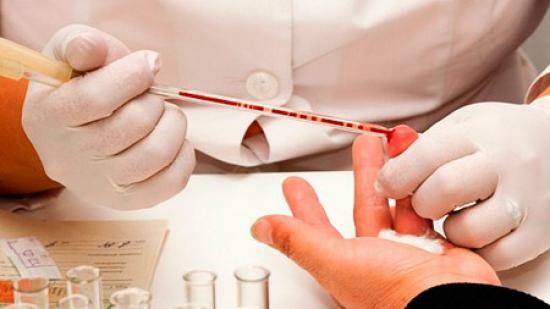 In most cases, they do not require specific treatment, only standard medical supervision. Paroxysmal supraventricular tachycardia, atrial fibrillation, and often blockade of varying degrees of severity may develop. In all cases, an individual approach to the choice of treatment is required in order to inflict minimal harm to the child while maintaining pregnancy. Any pregnant woman, and moreover with cardiac pathology, should eat properly, give up bad habits, observe the regime of work and rest. It is important to be hospitalized on suspicion of a deterioration of the condition. A positive mood is also helping, especially in difficult situations. Therefore, even those women who have difficult heart disease, can use the knowledge and the possibilities of modern medicine to become a mother. After hypertension and heart disease, arrhythmia is in the third place in the frequency of occurrence in childhood.Children can not accurately characterize what they feel or not at all able to say if they can not speak, so it is important to notice on time symptoms that may indicate the development of arrhythmia. In infants, disturbance of the rhythm is manifested by shortness of breath, paleening or tingling of the skin, seizures of unreasonable anxiety, frequent capriciousness and refusal of food, poor sleep. At an older age, children can complain of fatigue after fictitious loads, a feeling of discomfort in the heart. In some cases, a state of faintness arises. Most often, children develop extrasystoles. This is due to the physiological features of the child's heart. But in a number of cases, more complex disorders of the rhythm that require immediate medical intervention are determined. 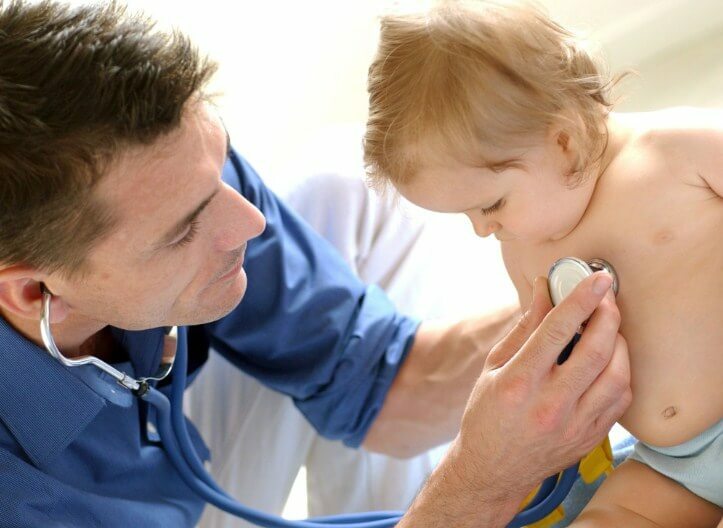 With proper diagnosis and treatment, most arrhythmias in children have a favorable outcome. Many young people of draft age often have a question with which diseases they do not take into the army, that is, they are sent to the reserve. It should be known that from the army service, 100% can be released on health only in extreme cases, when the medical commission proved the total invalidity of the conscript. In other cases, variants or treatments with repeated examination or confirmation of insufficient function of certain organs are considered. For this purpose there are doctors of narrow specialties, who after giving the conclusions: is it bad or bad. Neoplasms, malignant and benign non-curable. 3.4 degree obesity and diabetes mellitus of any severity. Endocrine diseases that do not allow substitution therapy. Severe lesions of the nervous system. Eye pathology with pronounced visual impairment. Violation of the vestibular apparatus and hearing. Heart disease (heart failure 2-4 FK, rheumatic heart disease, heart flaws, severe disorders of the conducting system and rhythm driver, coronary artery disease). Hypertension is second and higher grade. Pathology of teeth, jaws, gastrointestinal tract. Psoriasis and some skin diseases. Pathology of the bone system and curvature of the spine. 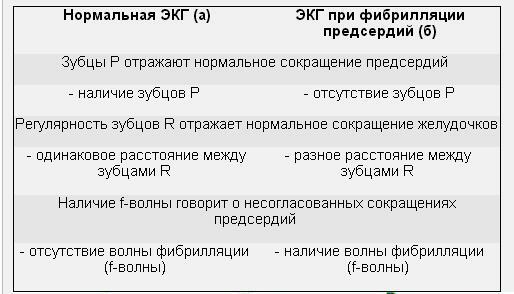 Diseases of the genitourinary system, accompanied by renal insufficiency. It all depends on the type of cardiac arrhythmia, since some conditions can be easily perceived by the sick and proceed asymptomatic, while others are a direct threat to life. 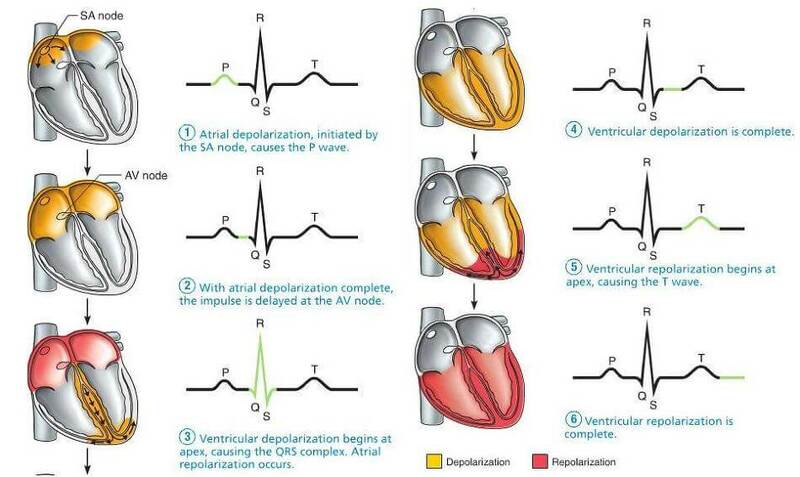 Blockades that break the conductivity of the pulse. In particular, the atrioventricular blockade can be dangerous to the patient's life. Paroxysmal tachycardia, especially with ventricular localization, because there is a risk of left ventricular dysfunction. Mixed heart rhythm disorders are especially dangerous due to the probability of developing ventricular fibrillation.Therefore, when trepidation and flicker of any heart department should be rendered emergency medical assistance. 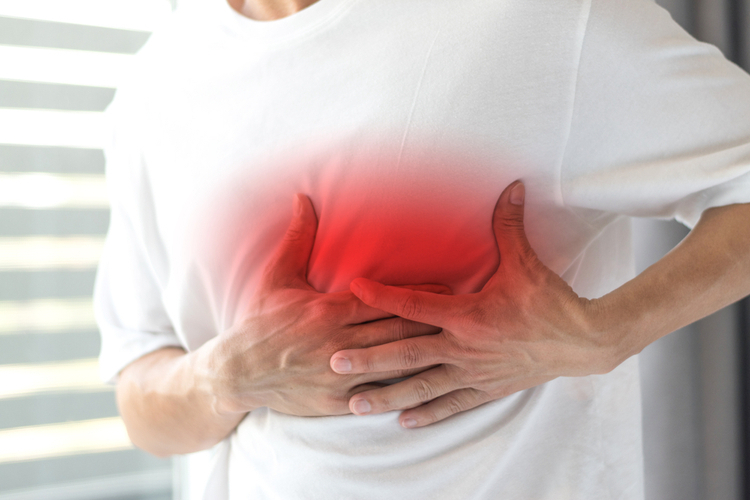 In complicated cases, complications such as myocardial infarction, angina pectoris, stroke of the brain, and pulmonary thromboembolism may occur. Therefore, not safe at first glance, arrhythmia often causes the death of the patient. 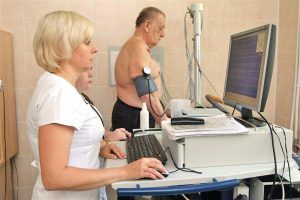 Electrocardiography - ECG is used to diagnose virtually all types of rhythm disturbances. With its help, both blockages and flickering or fluttering of the atrium / ventricles are recorded. In some cases, especially in the diagnosis of extrasystoles, an ECG may not detect an attack. Then Holter monitoringusing a portable recorder with a patient from one to seven days is used. Echocardiography is used to determine the size of the heart . With the aid of an ultrasonic sensor, the heart is "in action", the walls of the organ and the movement of its valves are evaluated. Passive studies are, if necessary, complemented by diagnostic methods that induce the onset of arrhythmia. This can be mapping, a physical exercise test, an electrophysiological study, an oblique table test. Assign antiarrhythmic drugs. Pick up the necessary remedy from the group of direct antiarrhythmic drugs, some of which affects the ion channels (ritmonorm, amiodarone). Another group of antiarrhythmic drugs affect the conducting system and reduce the frequency of heart rate (beta-blockers, glycosides). In the absence of the effect of medication therapy, non-antiarrhythmic drugs (statins, and ACEF) are used, if necessary adding defibrillation in extreme cases. If the patient often recurring arrhythmia and its quality of life due to this is severely impaired, radiofrequency ablation is used or a pacemaker is implanted. Flush the lemon finely cut, pour half a honey of honey and add the crushed kernels of 20 apricot kernels. The mixed agent consumes twice a day before meals. Potertoe Apple smeshyvaetsya with crayons porezannoy holovkoy bow and prynymaetsya Double-protyazhenyy day for months. Natertыy root seldereya smeshyvayut zelenyu with dill, parsley. Dobavlyayut mayonnaise and prynymayut ponemnohu on protyazhenyy day. Videos heart arrhythmia: New approaches for diagnosis and treatment. Nestandartnaya model. osuschestvlyat regularly peshye prohulky at Opportunity - Evening or utrennye probezhky.